TV viewing is part of modern life style. It is easily available to view TV anytime anywhere via satellite TV broadcasters. TV is mostly fixed in bedroom or drawing room. So it limits us to sit on sofas or be in bed to view TV programs. Smartphone apps are able to show you TV programs without sitting on specific place. Just install a live tv app for android to view TV programs. It shows all videos & movies which you can buy from Youtube. You can shop any category movie using this app. This app let you play videos on the move on your Smartphone. Although it doesn’t show you any TV channel program but still it is good if you love watching movies over TV. It also keep record of all movies which you previously bought. 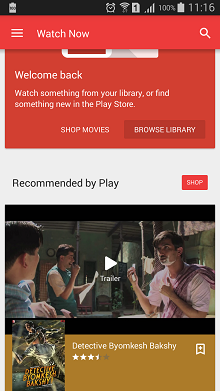 It is nice option for a user who want a movie on Smartphone in spare time. This app streams some popular news channels in real time to view. It provides access to hundreds of popular full-episodes from different TV networks like NBC, Disney etc. 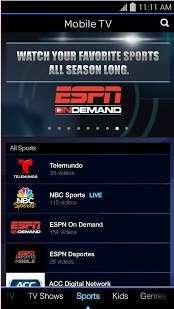 This app also offers optional paid packages for TV viewing. You can entertain your kids on the go with quality kids shows on Playground TV.You can enjoy your popular TV programs using this live tv Android app on Smartphone. You will need to get Dish online ID for using this. You can assign your online ID with social login to use this app easily. 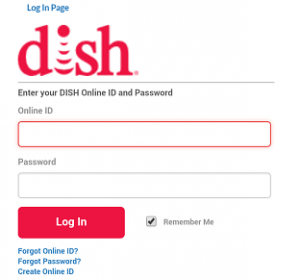 After successful login you will be able to view to view every channel you have subscribe at home Dish service. You can also pre recorded TV channel programs via this Smartphone app. 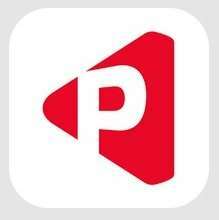 PlayTV is plugin for XMTV Player.It let you watch over 500+ LIVE TV channels for free! It includes many popular TV channels from all over the world. 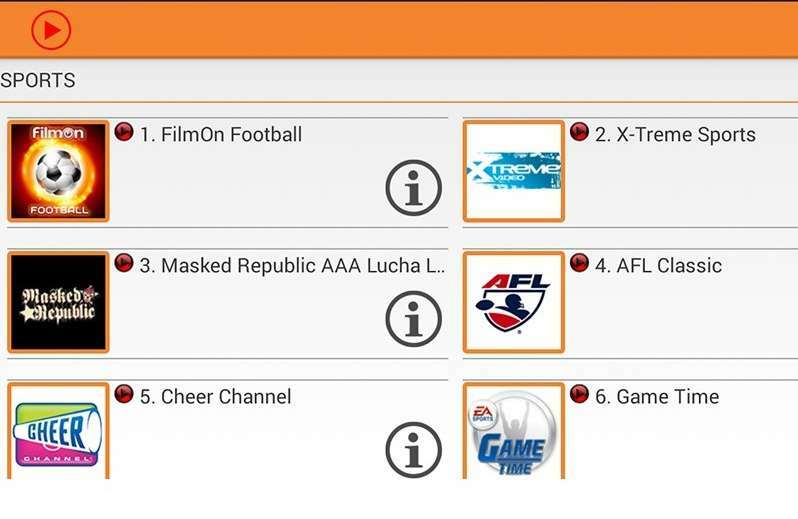 You can watch these channels anytime anywhere using the Smartphone app. 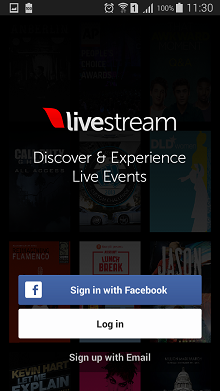 It is nice Android app to watch live events & broadcasting events. It also has community to follow to know about any live event in your circle. For example if you follow a tennis star, celebrity you will know about their upcoming live event so you can enjoy that broadcasting via this app. It also provides you access to over 75 thousands monthly published events to view anytime anywhere. Via this app you can watch, chat or share events with your friends. You can view UCC videos and many other kind videos using PandoraTV app. It has over 5 million videos content available to enjoy in Pandora service. It supports facebook, twitter etc. for social sharing. It is advantage if you already familiar with Pandora services. Above listed android live tv apps will help you in streaming videos anytime anywhere. You can subscribe and find a category to view videos anytime anywhere. There are many other Smartphone apps also to do these activities you can share those apps with us. Let me know below in comments if you have any questions, suggestions or feedback about the post.